Another thing to just try on while we are at it is that in life generally, our generation (compared to that of our parents) is of the view that everything needs to be lovely and comfortable. No. That is NOT how it works when you’re trying to change a habit – or do anything new. 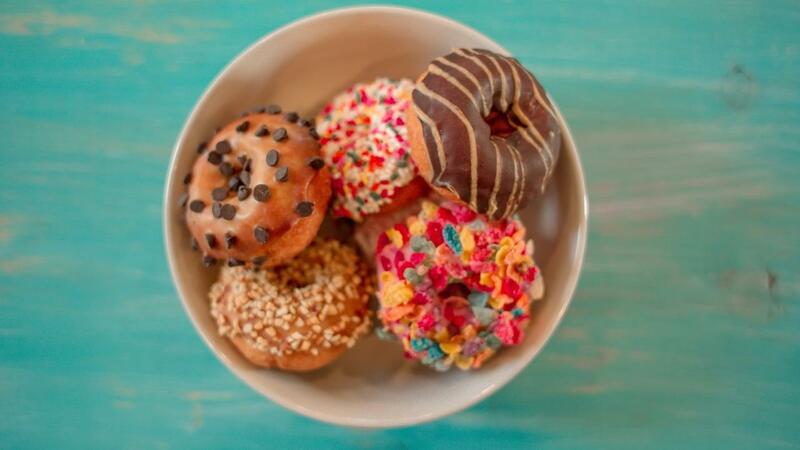 Why is it so hard to break bad food habits? You should know that to have anything new in your life, you will need to be prepared to get uncomfortable. This is what it feels like when you are not operating from ‘business as usual’. Doesn’t matter whether it’s changing a habit to do with food or whether it’s getting to grips with a new job, driving a new car. Whatever. In the scheme of your bad food habits, ‘business as usual’ might be “every night I have a little sweet snack – I just can’t stop it”. It WILL be uncomfortable to change this. That’s how this stuff works. And you have a choice in the matter. Just saying. But, back to now, be with it ‘there’s a new sheriff in town’ and that sheriff says ‘we don’t do that any more’. Yes, eating biscuits at 9pm was the OLD way. That’s in the past. Don’t make it wrong. And we don’t do that any more. You WILL find yourself automatically gravitating back to the sweet stuff – at least to start with – because you are on autopilot. When you enter the kitchen and get within 5 feet of the cupboard where the goodies are stored, be all “we don’t do that any more”. Often, just catching yourself in the moment is all you need. That feeling will pass. A little breathing exercise will help and I don’t mean all yoga breathing (though, if you know that stuff, of course go ahead). I just mean breathing slowly in and slowly out again – for about 30 seconds to a minute. And that feeling is gone. Tell me, what’s your worst habit? What came up for you out of doing this practice or watching the video? Struggling to find your happy weight? 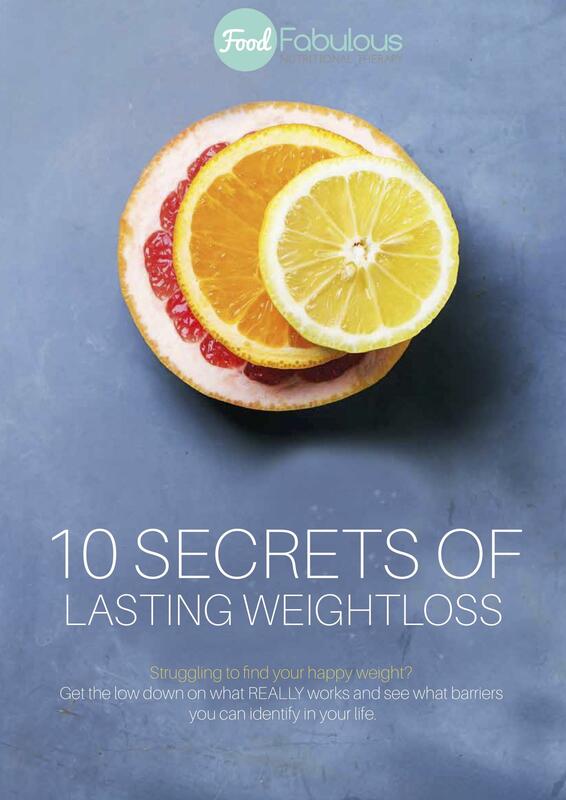 Download my FREE ebook 10 Secrets to Lasting Weight Loss. You can do that here.